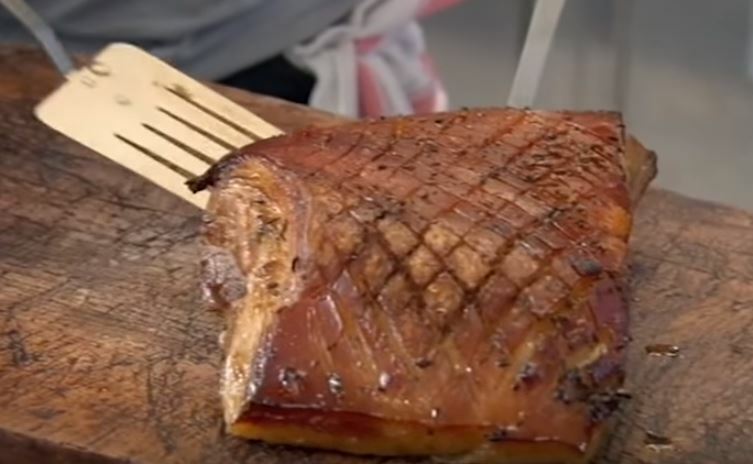 You have to check out this Gordon Ramsay video showing you how to slow roast a pork belly. 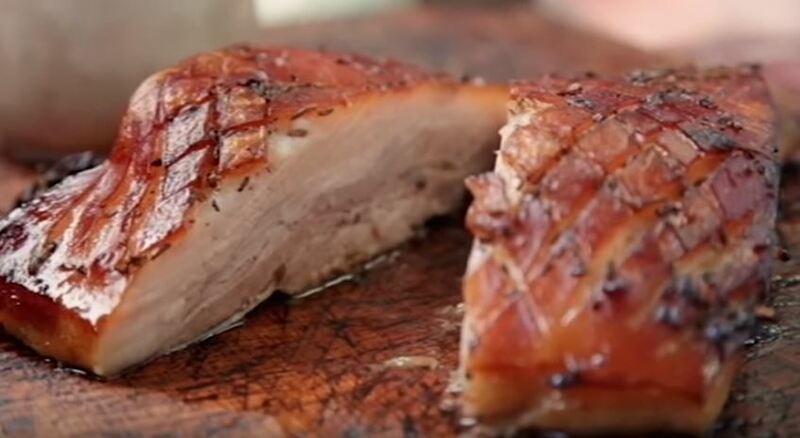 Pork belly is an inexpensive, super-moist cut of meat. Slow-roasting really locks in the flavours, and the end result will be a delicious crispy delight perfect to share with family and friends. NOTE: Ever wonder exactly what a cooking term means? Braise, blanch, broil, baste? Sometimes we think we know what the term means but knowing exactly what it means may make the difference between a good meal and an excellent meal. OK, Chef! is a great video glossary of cooking terms. Bookmarking the page will give you easy access so that whenever you’re not exactly sure of a cooking term or procedure, you will have the answer in a flash. Check it out here! You’re going to love it!